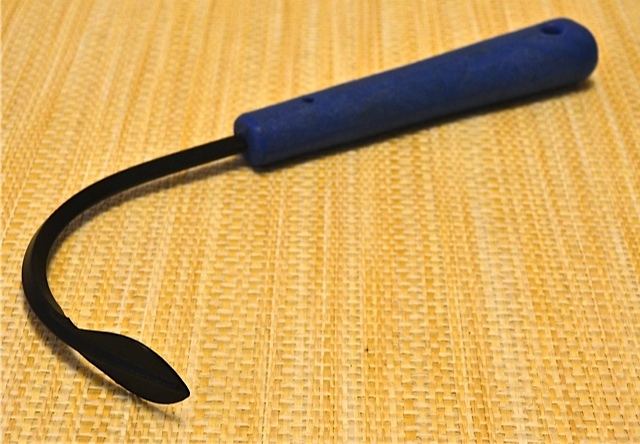 The Dewit Transplanter and Horseradish Trowel is a transplanter gizmo with an extra long narrow cupped blade that makes transplanting a breeze. 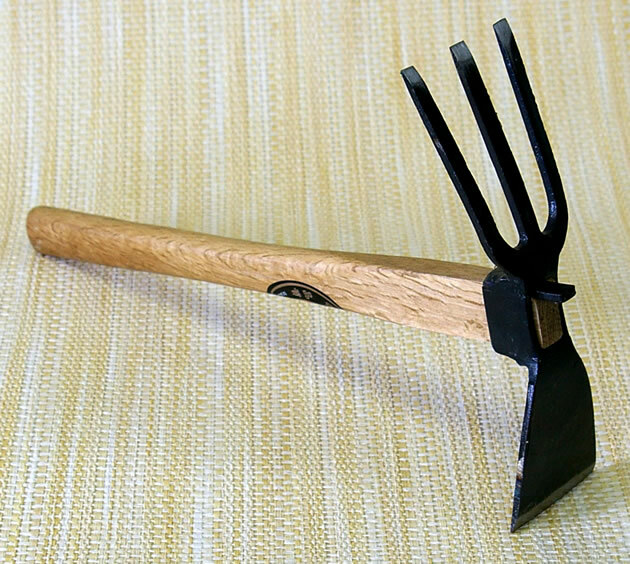 It's also good for digging horseradish roots. It's especially great when you have a lot of seedlings to bring into the garden. Just line them up. Head: 8"L x 1"W. Total Length: 15.5"